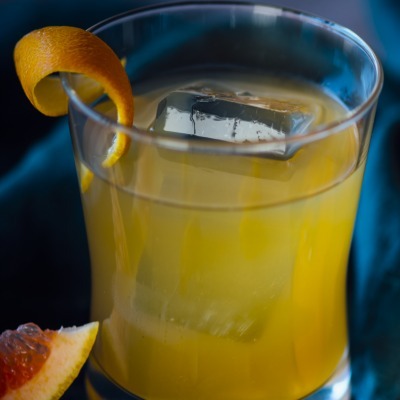 In our version of the Flying Scotsman, we're using scotch and combining it with brown sugar syrup, Scrappy's Grapefruit Bitters and a splash of grapefruit juice. Includes grapefruit crisp garnishes and wooden stirrers. Cheers! 2 fresh lemons required.